Life for the average person in the 1800’s was hard. Many lived a hand-to-mouth existence, working long hours in often harsh conditions. There was no electricity, running water or central heating. With no electric lighting (or gas) the rhythm of life revolved around the hours of daylight, and therefore would have varied with the seasons. In cottages like the one focused on for this resource, an outside toilet or ‘earth closet’ would be shared by a row of cottages. This was a bucket dug into the ground where earth was used to cover waste material. The bucket would be removed when full and disposed of elsewhere. Urine was collected in tins for the use in the spinning and weaving industry. A chamber pot in the bedroom saved family members from having to venture out at night in the cold and dark, but also meant that someone had to empty it in the morning! The kitchen range burnt wood or coal and was the only source of heat for the whole cottage. 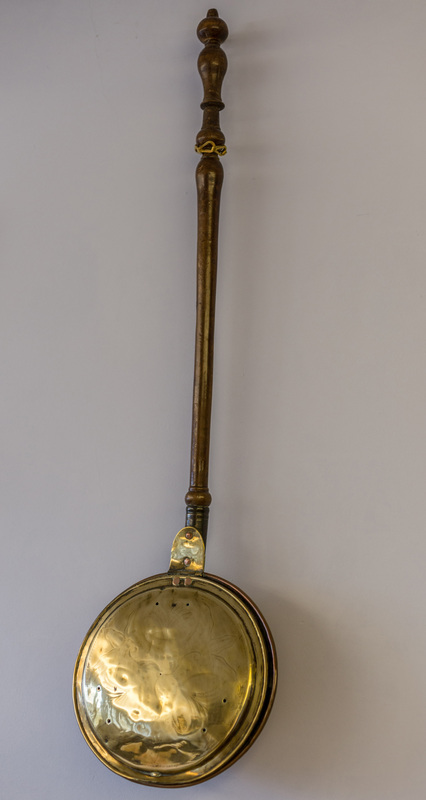 At night, a warming pan would be filled with hot coals and placed in the bed, to be removed before the family went to sleep. There was no central heating and it would not have been unusual to wake up to ice on the inside of the window panes in the winter. This physically demanding lifestyle took its toll and there was a high mortality rate at this time. This was due to a combination of factors, including poor diet, and lack of adequate hygiene. There was little chance for formal education, and what there was had to be paid for (free schooling was not introduced until 1870, and not made compulsory till 1880) Children stayed at home with their families and helped out with the day-to-day domestic tasks, as well as performing the more simple jobs involved in whatever industry the family worked in. On Sundays the children attended Sunday School and this was often the only structured education they received. 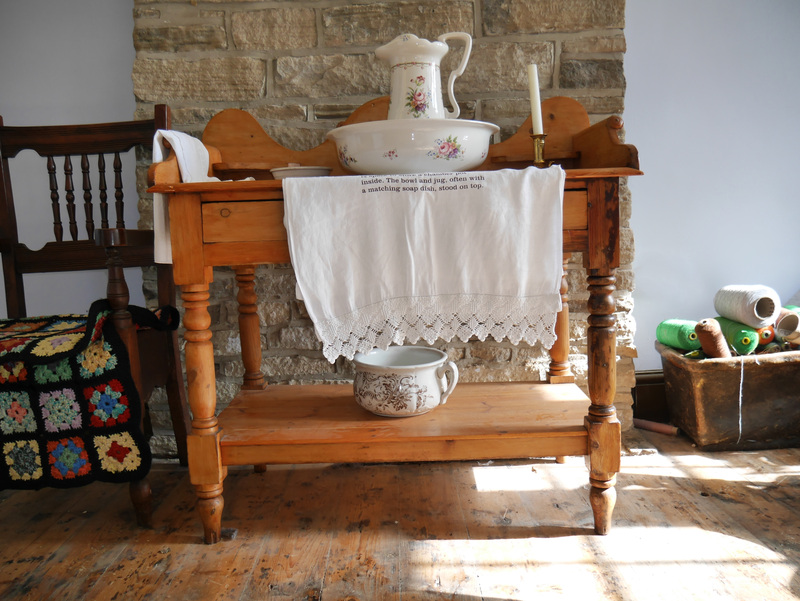 The weaver’s cottage at Golcar is an incredibly important part of our built heritage. 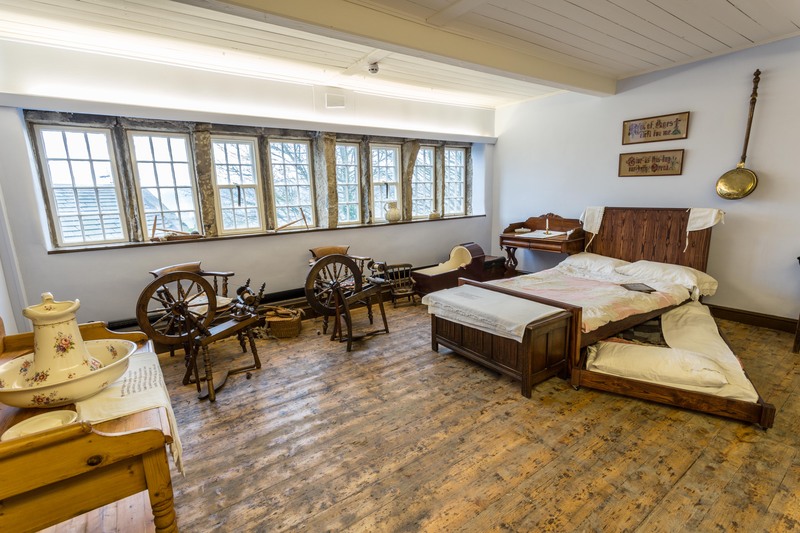 It offers an opportunity to step back in time to help imagine what life was like for the Pearson family that built the house in 1845, and lived and worked there. Tragedy- an event causing great suffering, destruction, and distress, such as a serious accident, crime, or natural catastrophe.